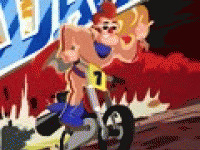 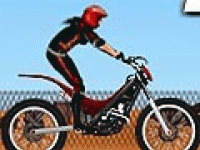 Get your bike, jump through rings of fire and make a motorbike stunts. 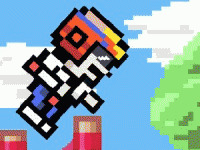 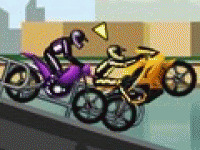 Collect as many points you can and go through all the challenging levels of adrenaline game Stunts Freak. 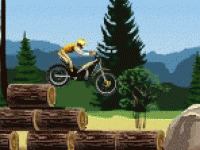 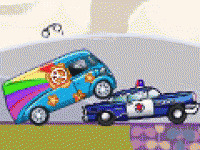 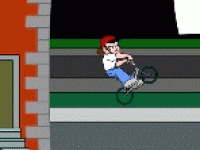 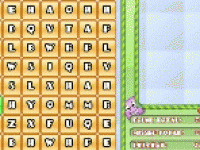 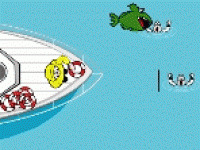 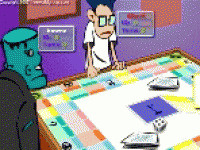 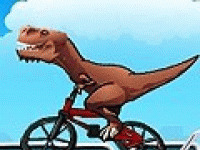 Choose related Stunts Freak game online.